By this point in our Biscodyssey, all of the daylight hours had assumed a terrible monotony brought on by the intense, relentless heat. I have never appreciated shade as much as I did this weekend, when it was so thoroughly unavailable to me. At one point, Alex, Mink and I sat in the car with the air conditioning blasting just so we could make sandwiches out of peanut butter and Nutella that weren’t completely liquid. I should also mention that by day three, we were pretty disgusting. There were showers that miraculously worked for the entire weekend, but there were about eight of these. Eight showers for girls, and I assume eight for guys. For a campground with well over 10,000 people, this is not great math. So, we would endure our filth for the better part of the sweltering day, and then shower around 5 p.m. when the lines were way shorter. That way, we would be somewhat cooled off for the night’s shenanigans. 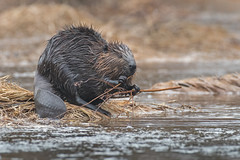 Fast-forward to when the sun finally went down on Friday evening, and you have a completely different story – one of awesomeness rather than more of us complaining about dehydration and sunburns. Since we saw several phenomenal shows on this night, I’ll break it down by artist. After sunset we felt somewhat refreshed, and the four of us headed through the campsite to the Big Tent for our first show. 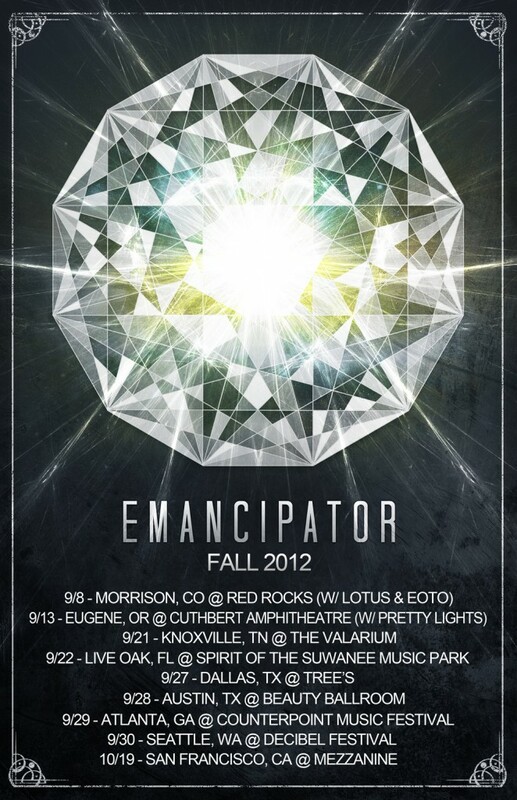 I have been listening to Emancipator for about a year, and I have been hooked ever since a friend in Vienna made me listen to his stuff one night. You can stream his music directly from his site. As with all of the sets for the weekend, there was an intricate light show to accompany Emancipator’s set – and he is truly a flawless performer. We danced, we chilled, we were immersed completely. Next, we headed to one of the main stages to see Amon Tobin, another performer who was one of my top priorities to see at Bisco – and on my general list for many years, actually. Although he is originally from Brazil, his relocation to Montreal a decade ago makes him another Canadian(esque) addition to the line-up. More on his work and life, courtesy of the ubiquitous Wikipedia, can be found here. He has created many innovative albums in the past – The Foley Room (2007), as well as my personal favourites, which follow more in the drum and bass genre, Permutation (1998) and Supermodified (2000) – but his most recent project is a mind-blowing combination of sound and visuals that brings the concert experience to a higher level of awesomeness. While there were mixed reactions to Amon Tobin’s actual set – “there was no drop” being the main complaint overheard afterwards – I was too stoked to be critical. 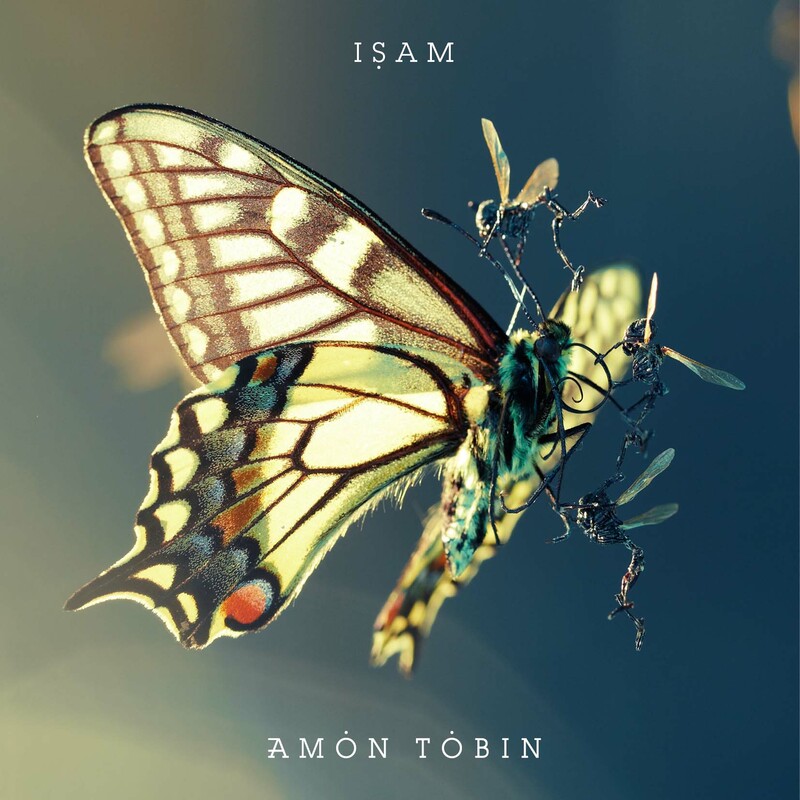 While his previous work is perhaps more easily accessible for a new listener, the direction in which he has moved for ISAM is undeniably exciting, and the album itself (especially when accompanied by the visuals) is an incredible achievement. I’ll stop gushing about Amon – at least until he comes up with his next sampling of audiogenius. We headed back to the Big Tent for this show after midnight, and it was an unexpected highlight of the weekend for me. 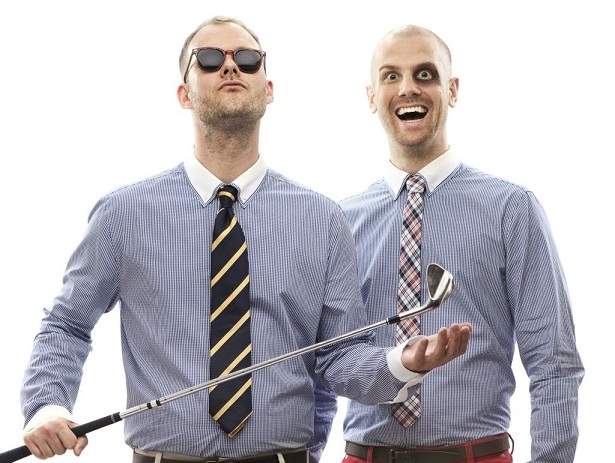 I had never listened to the Swedish electro house duo known as Dada Life, but there were tons of young raver kids who were stoked to see them perform, so I heard their name frequently in the days leading up to their show and was anticipating greatness. They claim that they are like “bananas and champagne,” which explained the presence of many inflatable bananas being thrown around the crowd vigorously for the entire show and the champagne sprayed onto us near the end of the set. It was two hours of sweaty, noisy, glow-in-the-dark dancing with a bunch of strangers. It was awesome. Our last show for the night was Mim0sa, who played around 3 a.m. Though the rest of our party had turned in for the night, Alex and I swung by the Big Tent to watch the set from afar. This was another artist I had just heard about since deciding to buy a ticket for Bisco, but Alex assured me that he would be worth checking out. And he is, I promise. This set was a great way to end a long, exhausting, wonderful night of music, and I went to bed happy. Around 5 a.m., a massive thunderstorm rocked the camp. Alex had had the foresight to reattach our tent’s rain cover about an hour before, so that was perfect. I fell asleep to the mesmerizing sound of raindrops pattering onto our plastic roof as the sun came up. 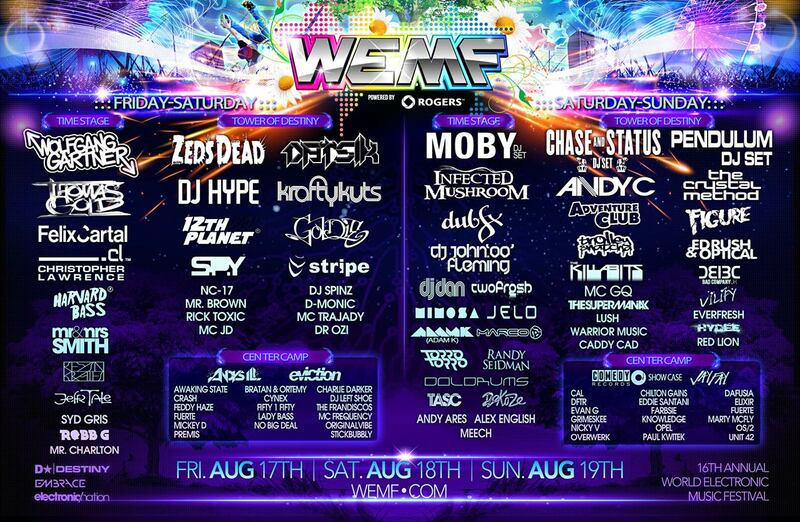 And for the resounding finale, appearances by Bassnectar, A-Trak, and Simian Mobile Disco!